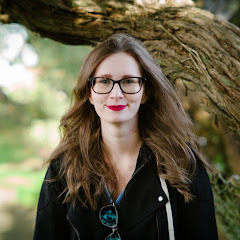 Today is a post I've been meaning to get up for awhile but I just got around to using the Zebra nail dress so it's taken me a little longer than I'd hoped! 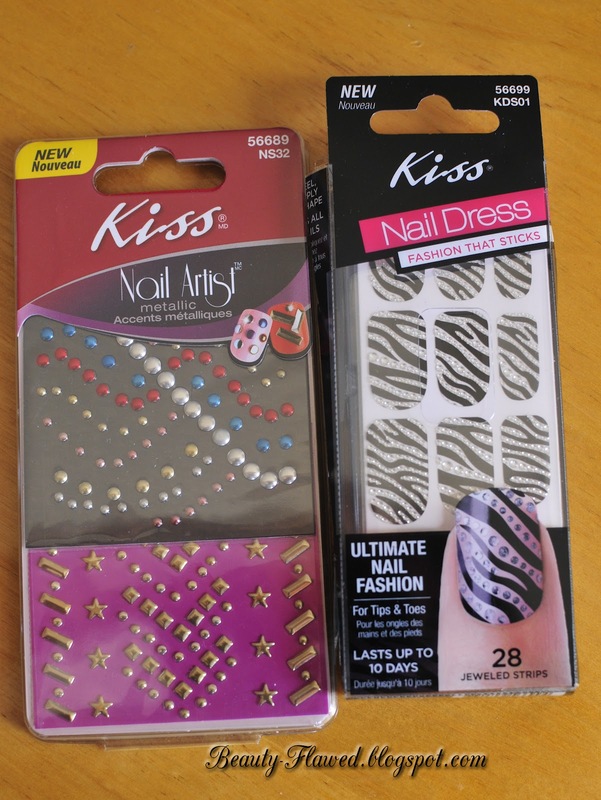 I got both of these free from Influenster for unlocking the Kiss Nails badge on their website. 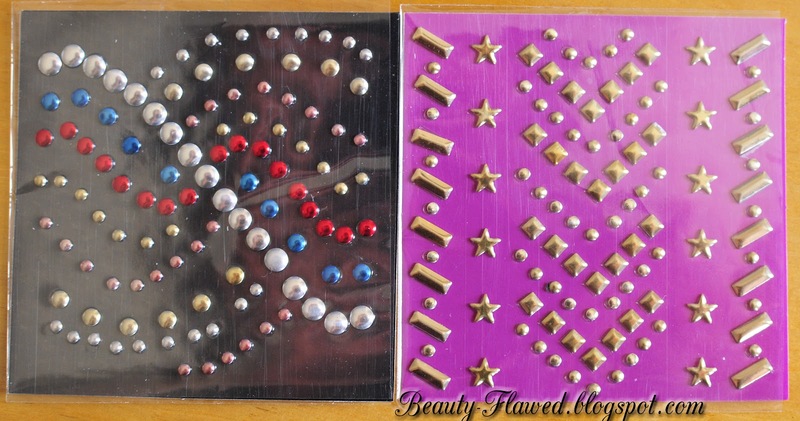 The first ones are the Metal Nail artist decals. These are pretty cool and they do create an interesting effect on the nail however even with a top coat I found these falling off after having them on for only one day. I think I'll use the rest up for some sort of special occasion where I wont need them to last long. 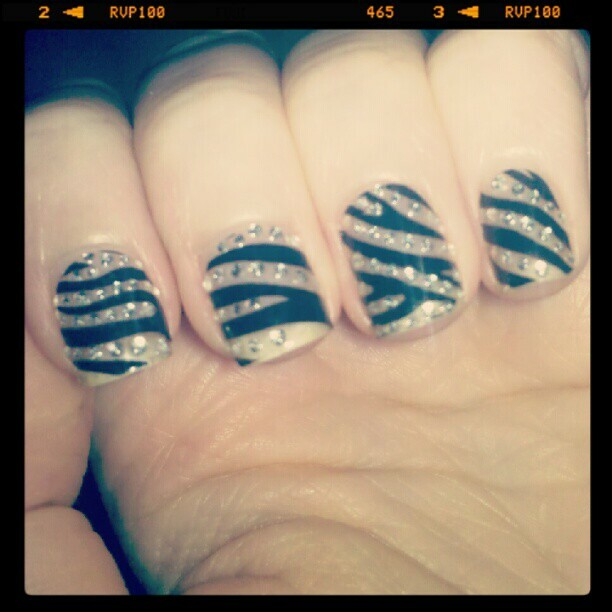 Here is the Zebra print Nail Dress I really like the way these turned out. I didn't put any polish underneath but you could if you want to add a bit of color to it. I really like these the only problem I've had is that some of the jewels hit right at the edge of my nail and I found the were harder to file threw and make even. They are still hanging on strong too the last Kiss nail Dress I had lasted the full 9 days so we'll see how long these stick. 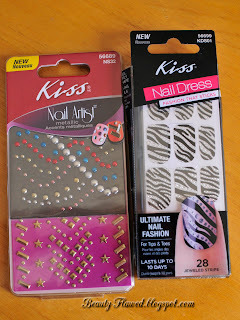 The nail dress retails for around $6.00 depending on where you buy them from and the Nail Artist decals I'm not sure how much they are retailing for because I haven't seen them in the stores around me. *This product was sent to me complimentary and I was not obligated to do this post. Every time I have tried any decals or nail art, my nails get messed up from them...but they are so dang cute!! Love the zebra! I'm loving the zebra nails! I may have to go and buy some decals soon...! I've never tried these, but they are so cute! The zebra nails look awesome! ooh I love the zebra ones! They are so cute!! i love the zebra, how cool is that!? I've used the Sally Hansen nail stickers before, but they didn't last as long as I would have liked them to last. They didn't have cute prints either. (at least when they first came out) I do love that zebra one you got! Not a bad price. I like the little studs and jewels. I love Influenster! I was able to try Sally Hansen Nail Effects through them and love that you can get nail art easily without having to walk into a salon. Unfortunately with those they only lasted about four days, so I like that the Kiss decals have lasted almost double that amount of time for you. I always wondered about these, thanks for sharing your experience. I bet they would be nice for a special event. Cute! I love the zebra nails! 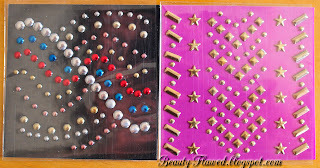 Content Copyright Beauty Flawed. Powered by Blogger. © Beauty Flawed | All rights reserved.